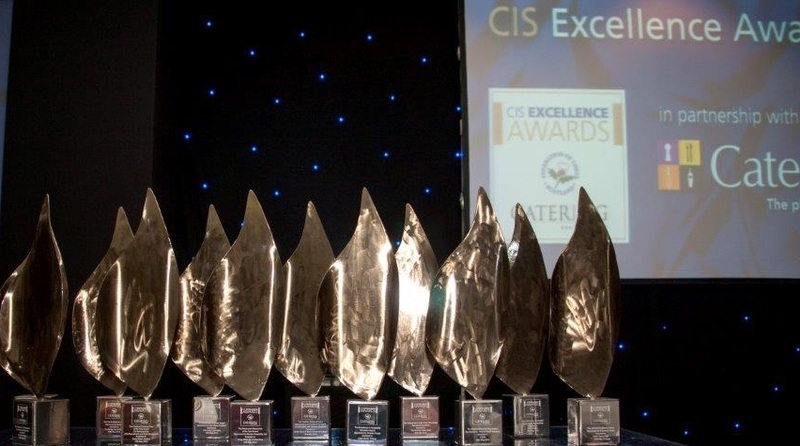 CIS Excellence Awards 2015 Finalists Announced! The shortlist of nominees for the 2015 CIS Excellence Awards has been released by the Advisory Board. With 15 categories – ranging from the established Healthier Scotland, Sustainable Business and Chef of the Year Awards, to the brand-new Patisserie Chef and Banqueting & Events Chef categories – this year’s ceremony on 21st May will be the most exciting and prestigious to date. As ever, the event is being held at the Hilton Glasgow and will be the culmination of months of hard work by the nominees and the advisory board members alike. If you’d like to enjoy the finest food, wine and entertainment at the biggest night in the Scottish hospitality and catering calendar, book your tickets now. And for those looking to stay over at the Hilton Glasgow, an exclusive discount booking code is available (until rooms run out!) by calling 0141 204 5555 and quoting PR22ED. In the meantime, may we take this opportunity to congratulate all the shortlisted individuals and organisations, and wish them all the best of luck for the big night. The winner of this award will be announced on the evening of 21st May. * Please note: Only two finalists have been selected in categories marked with an asterisk. PreviousPrevious post:de Burgh Wine Merchants Join the CIS Excellence AwardsNextNext post:CALLING ALL ENTRANTS OF THE 2015 CIS EXCELLENCE AWARDS!